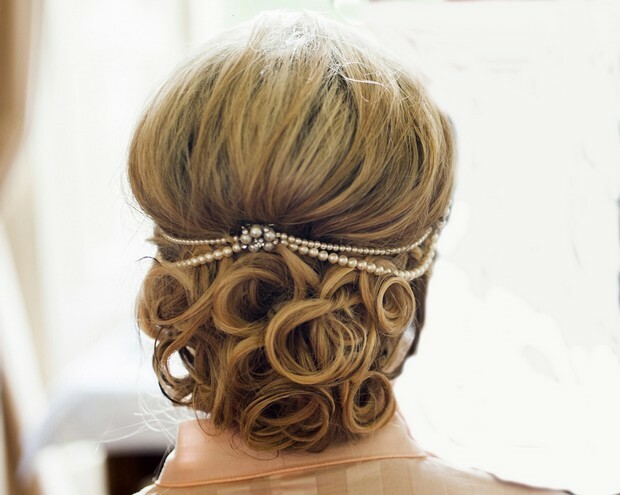 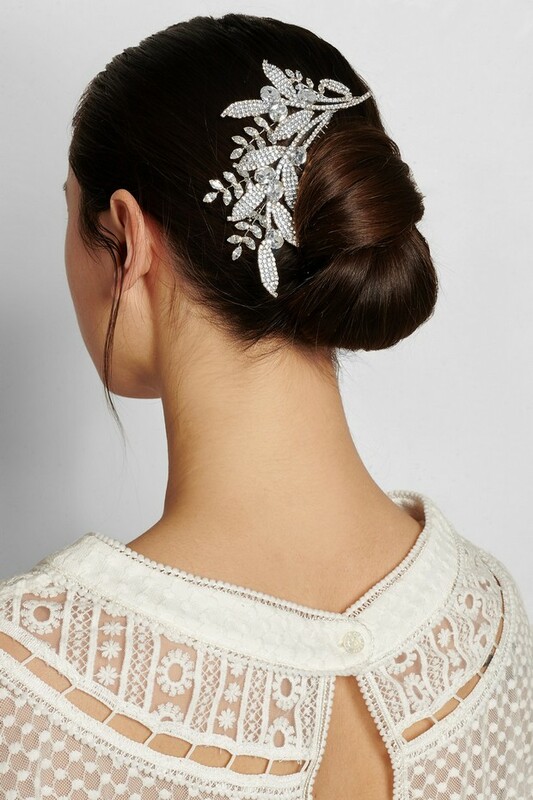 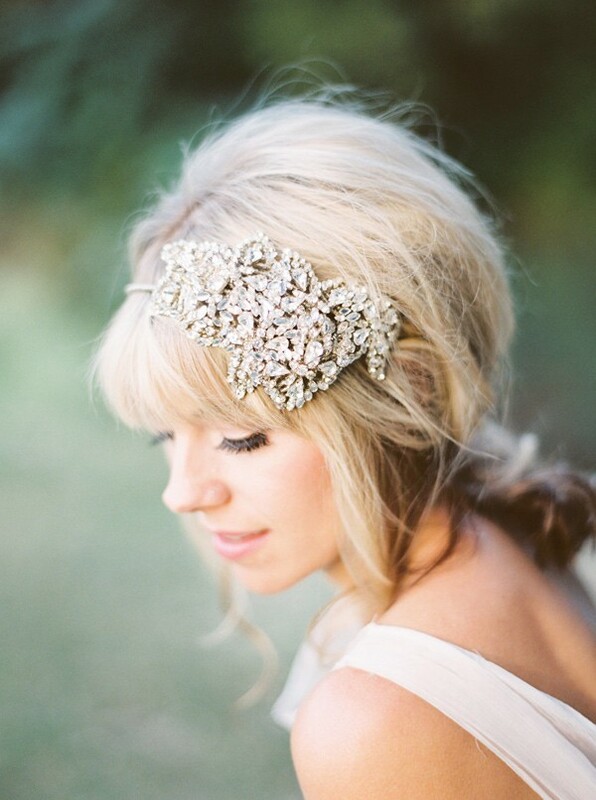 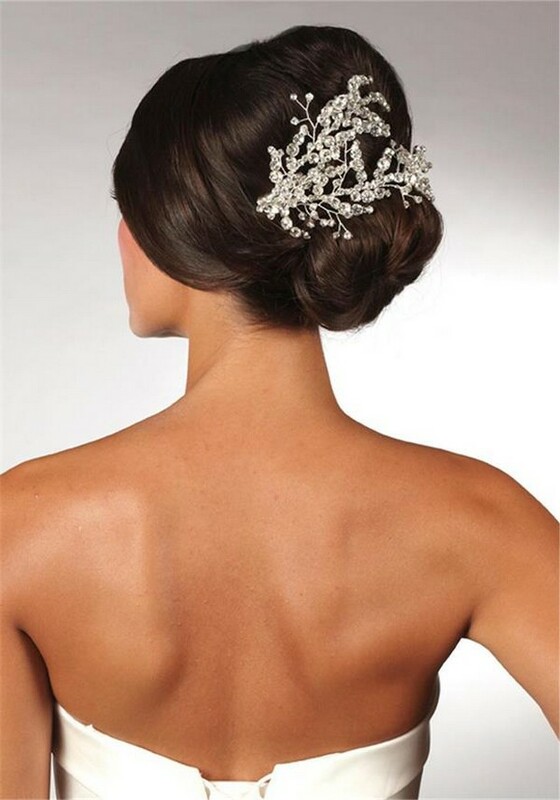 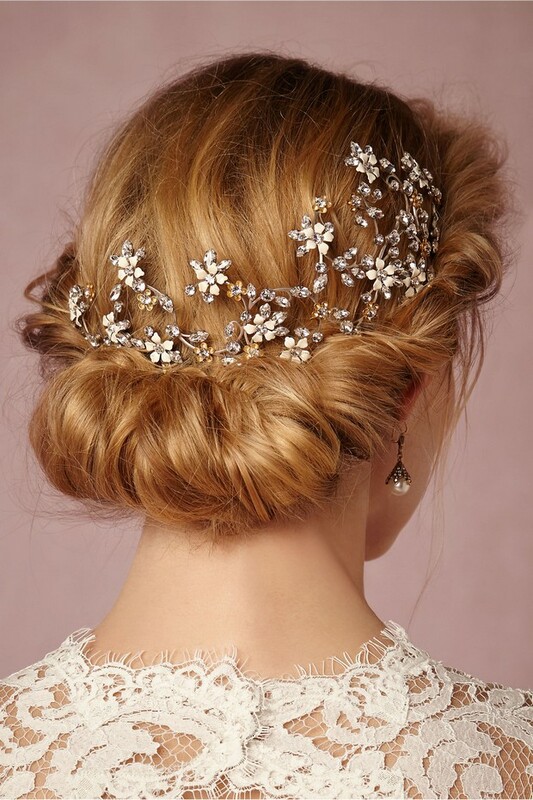 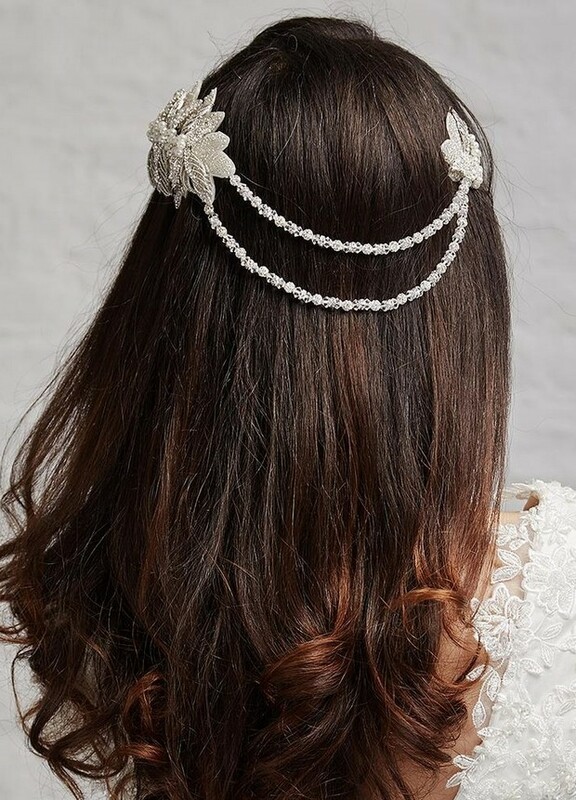 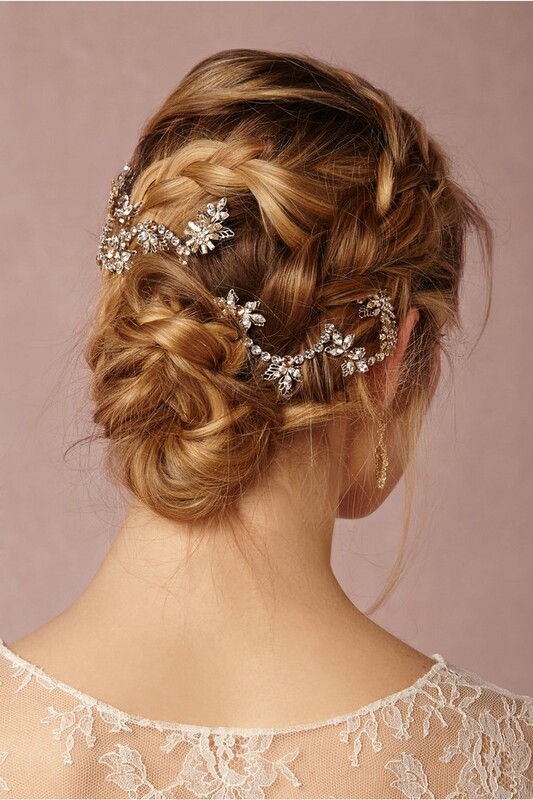 There are so many stunning wedding hair accessories on offer these days that brides are spoiled for choice when it comes to finishing off their wedding look beautifully. 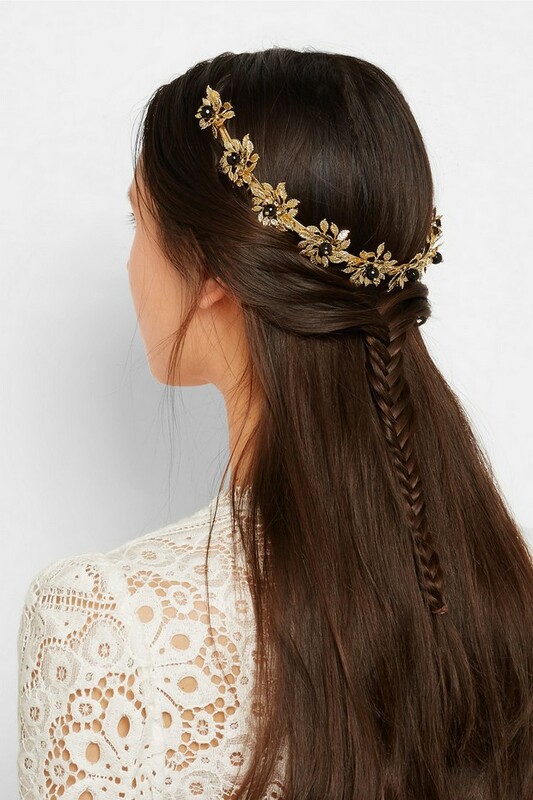 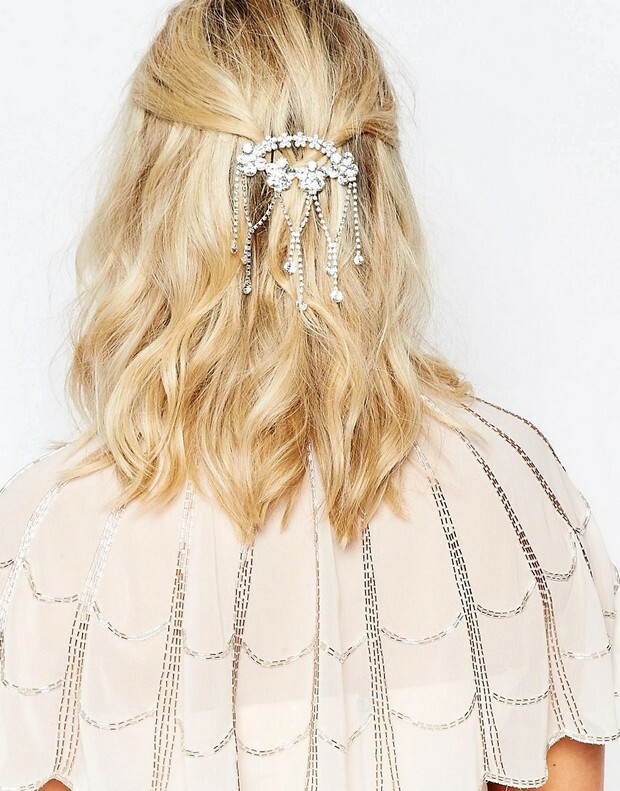 From stylish statement hair combs to pretty pins and the cutest headbands, a fabulous vintage-inspired accessory will elevate even the most simple dress and give a real glamorous edge to your look. 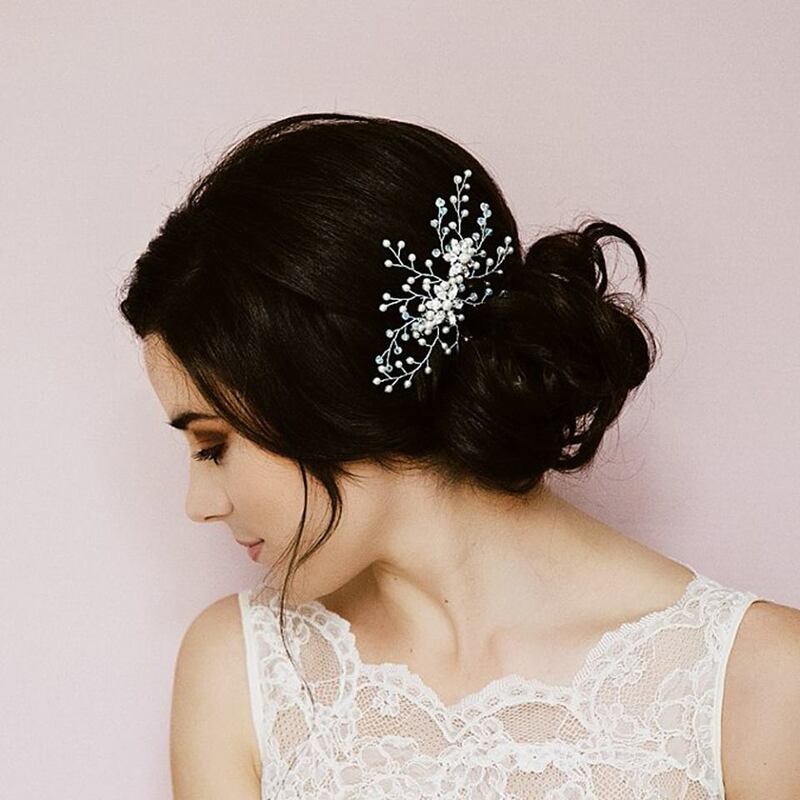 Today we’re sharing some of our favourite pieces from online stores and from some of the best bridal stores here in Ireland that are sure to get you on track to finding that perfect piece at last! 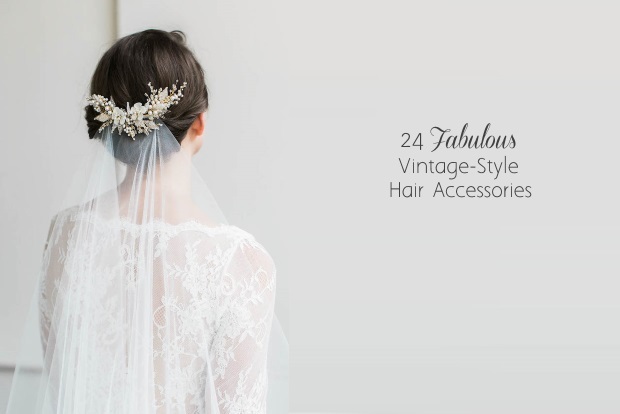 Want something really special for your ‘do? 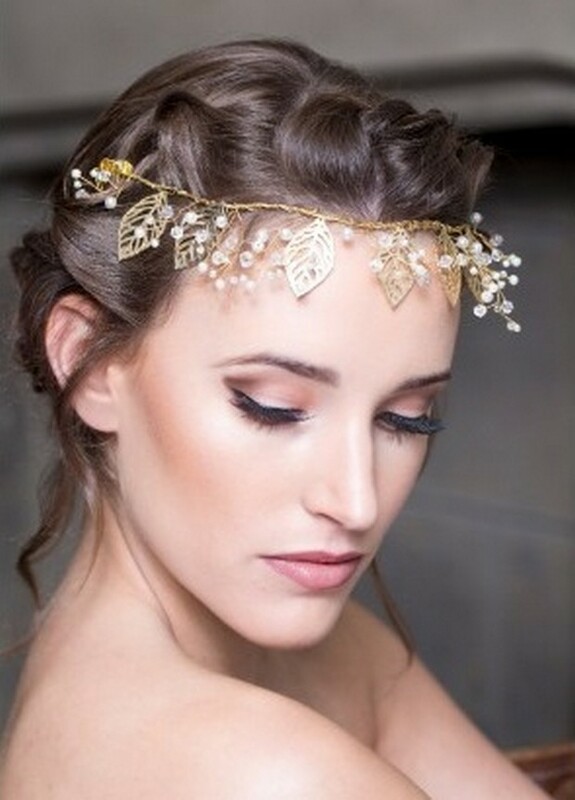 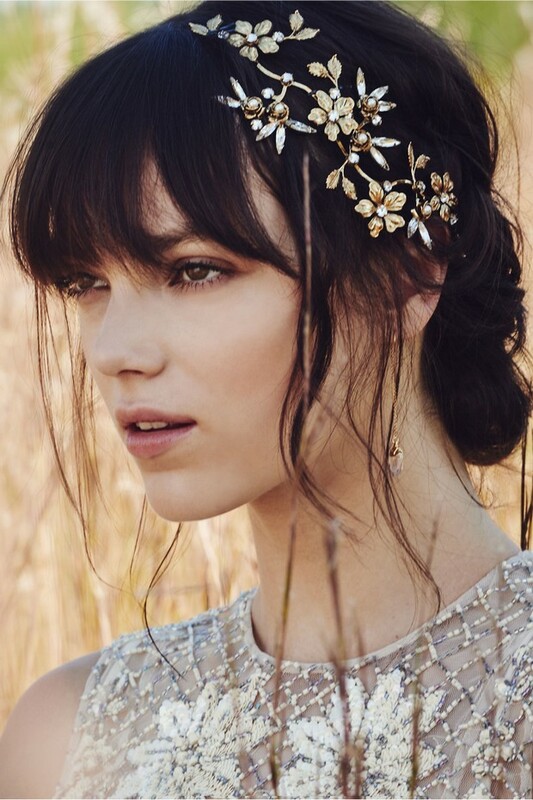 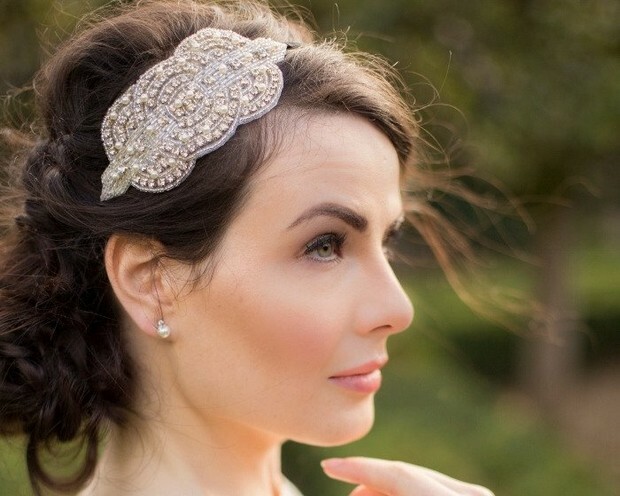 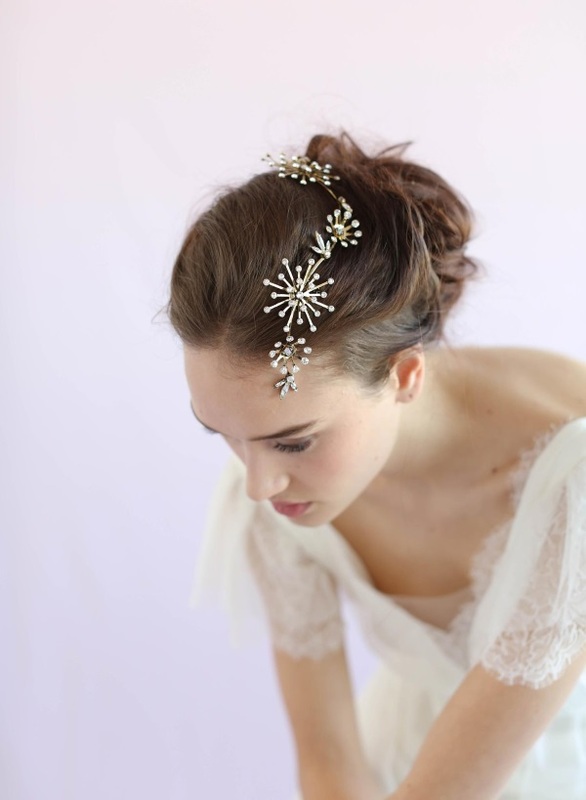 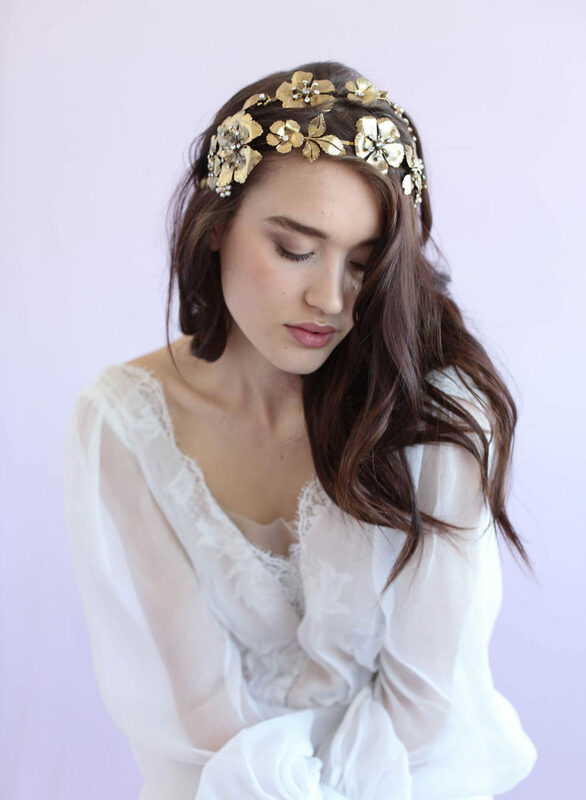 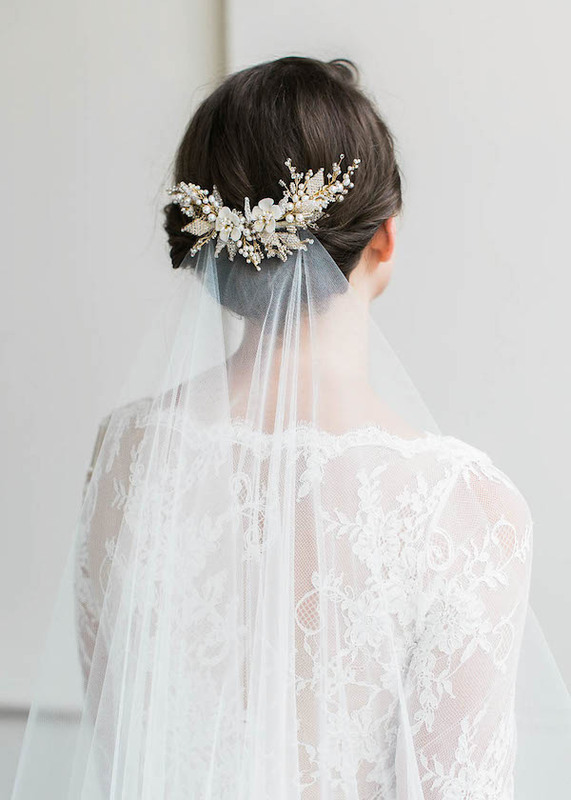 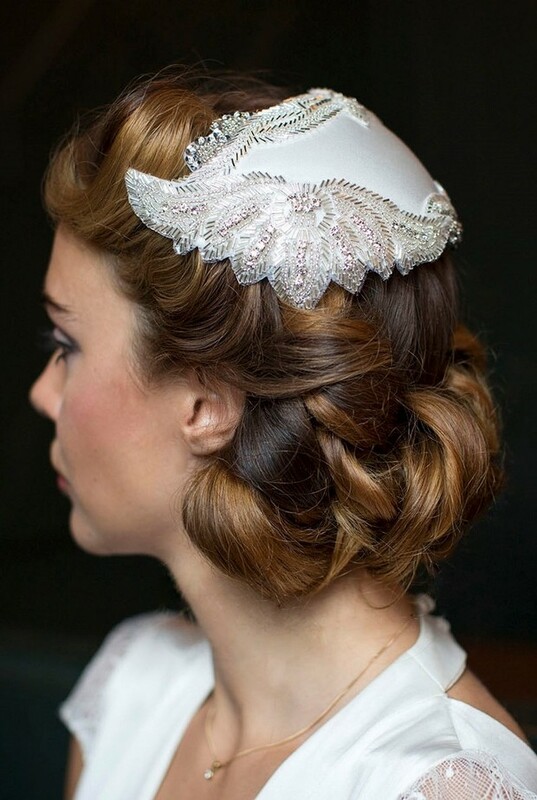 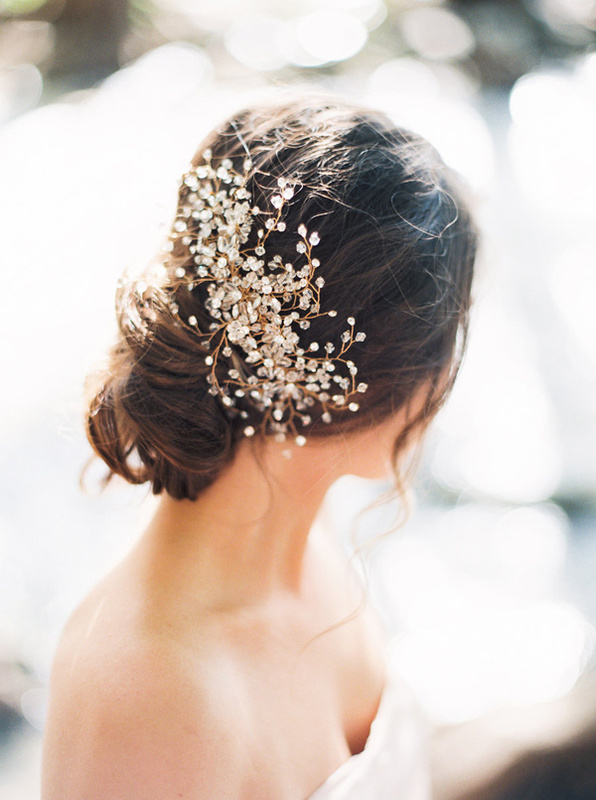 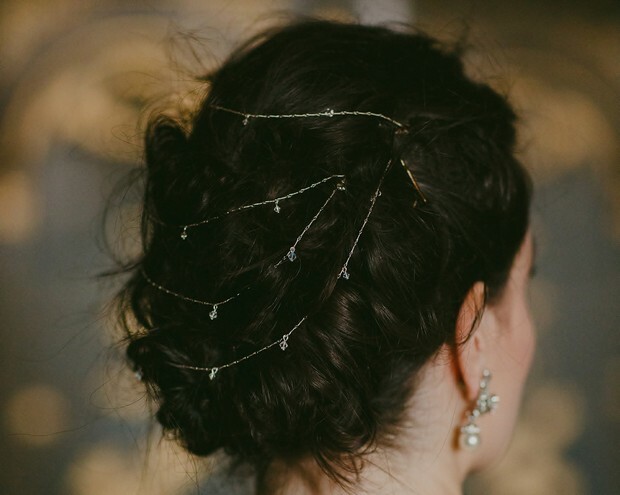 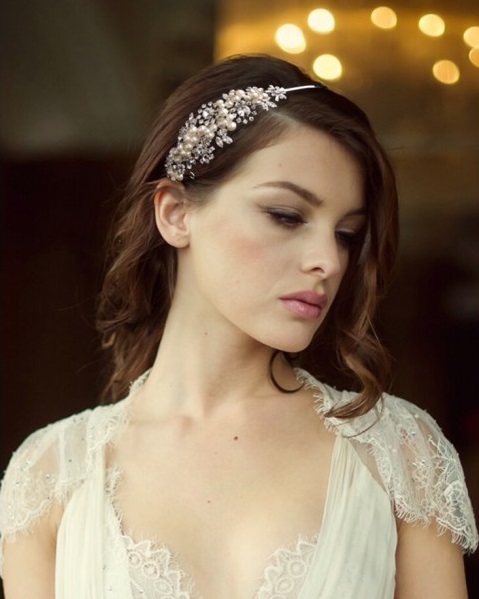 See our special guide and pick of GORGEOUS wedding hair accessories by Irish bridal boutiques and jewellery designers here!